Trying out the new wordpress for blackberry! With this, blogging will be as easy as sending an sms! Cool yeah? Let’s see how it works! 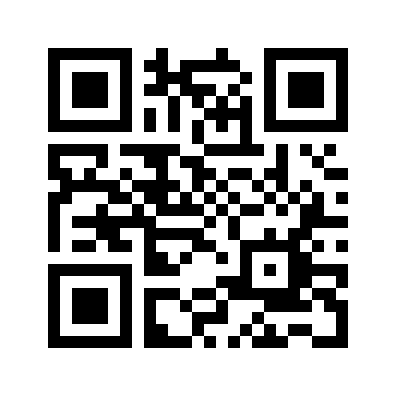 Attaching my bbm barcode too! Have a great weekend everyone! Cheers!